New to Market on Western Lake Drive in WaterColor! 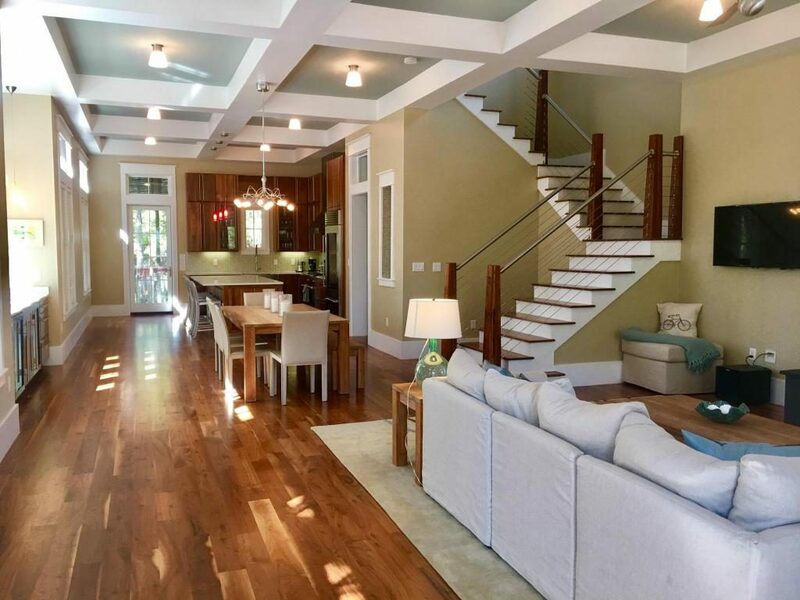 This contemporary WaterColor home found on Western Lake Drive is new to the market, being sold fully furnished and is unlike any other home you have seen. A must see! 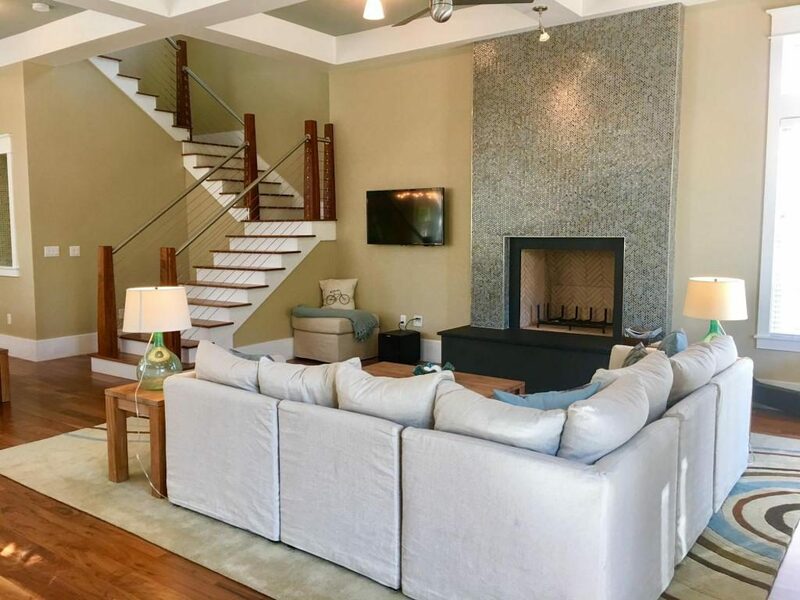 The stunning open floor plan greets you as you enter this WaterColor beach house with tray ceilings and modern touches throughout. This home has never been rented and is in immaculate condition. 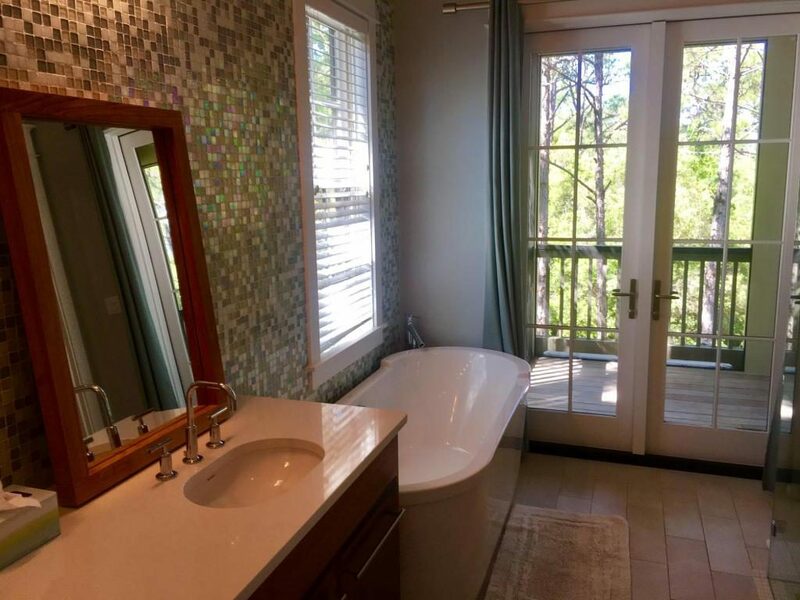 Surrounded on the South side and rear of the property by a Nature Preserve, so you can enjoy even more privacy than the average home in Watercolor. 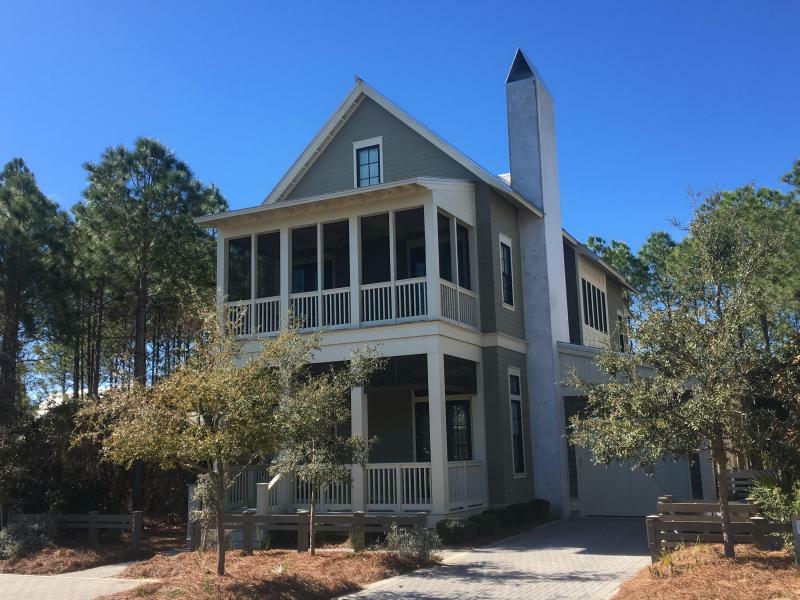 Call The Beach Group today to schedule a showing of this or other WaterColor properties on the market!